Satin Black, Biscuit Cream: A Writer's Blog: Kanye...Who Knew? 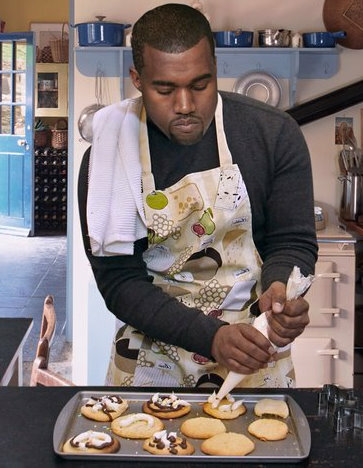 Who would have even imagined Kanye West as a budding food writer? Well, someone has, as indicated by the No One Man Should Have All That Flour blog, filled with some very cleverly rewritten West song lyrics about food. 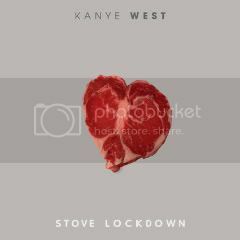 Hey Kanye, I still think dissing Taylor Swift was in no way cool (even though you did humbly apologize) but I gotta say I'm totally loving this food lyric concept with you in mind.